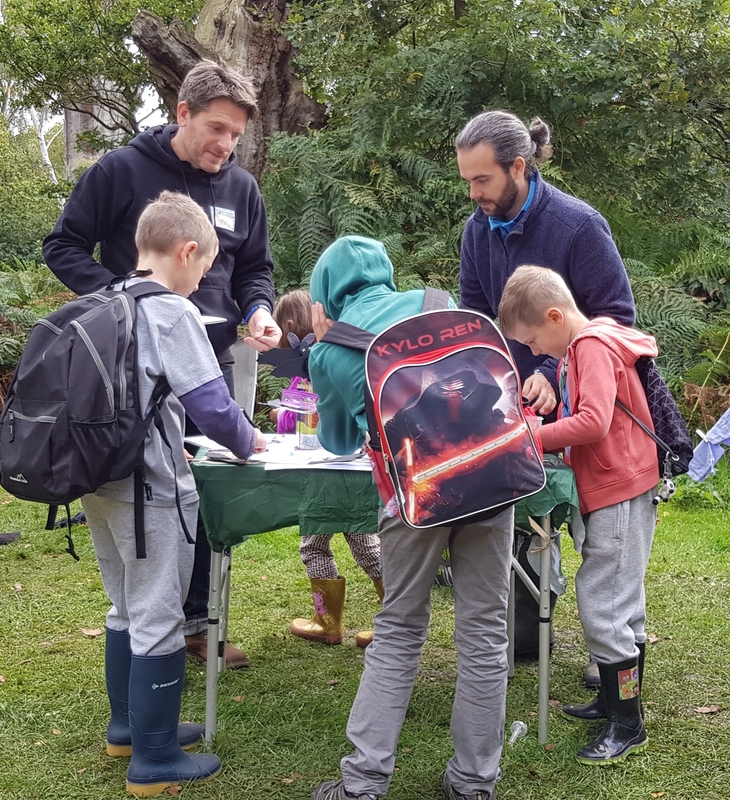 We’ve also had the new ‘bat stand’ at the Sherwood Forest Woodland Festival and at Clumber Park for International Bat Night, as well as having several young guests along to trapping sessions on the National Nathusius’ Pipistrelle Project to see their first bats up close. We’d like to thank all the volunteers that have helped with the above events but particularly the following people for organising and leading them in 2017: Matt Cook, Angelena Efstathiou, Natasja Groenink, Tony Morris, Ady Orrell, Michael Walker and Lynn Victor. There are a few photos of what we’ve been up to below. We look forward to spreading the good word about bats again in 2018.